A beautiful pleated empire shade in light oyster tone silk fabric. Upgrade a traditional style room with this classic silk empire lamp shade in a soft oyster hue with beautiful box pleating. Features a polished brass finish spider fitter. The correct size harp is included free with purchase of this shade. 11" across the top x 18" across the bottom x 13 1/2" on the slant. can I return this lampshade? This elegant shade has been the perfect replacement of an older slightly damaged shade for a large gorgeous Waterford crystal lamp. It is a perfect higher-end looking shade. 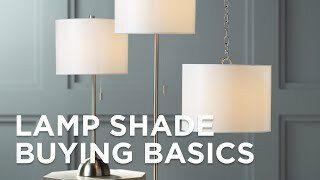 The standard plain shades you find in the store never fit the quality and design needed to properly highlight this lamp. 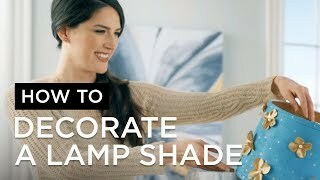 I highly recommend this for not only higher end lamps, but to upgrade the look of simpler or lower cost lamps. It is very stylish. This is a replacement for an old shade which also had pleats but was worn out. The pleats on the new one are even prettier. Beautiful silk in a natural tone brings elegance to this empire hardback lamp shade. A classic pleated8&quot; high silk empire lamp shade in a soft oyster hue. A beautiful 9&quot; high pleated empire shade in light oyster tone silk fabric.